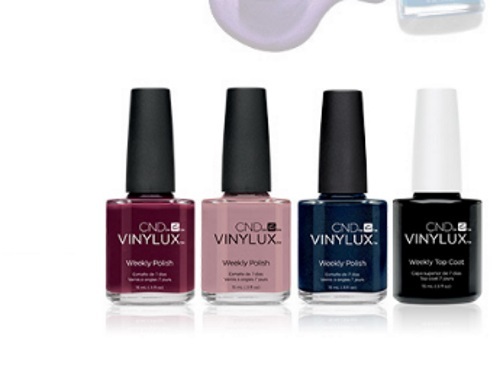 Nail polish lovers, Chickadvisor has a new Product Review Club offer for CND Vinylux nail polish! 400 Chicks will be selected to try a shade of the new and reformulated CND Vinylux Weekly Nail Polish, as well as the CND Vinylux Weekly Top Coat befpre it hits the shelves. Apply below before October 29, 2017 for a chance to be chosen. Offer open to Canadian residents only. Selected members will be contacted by email the week of October 30, 2017.